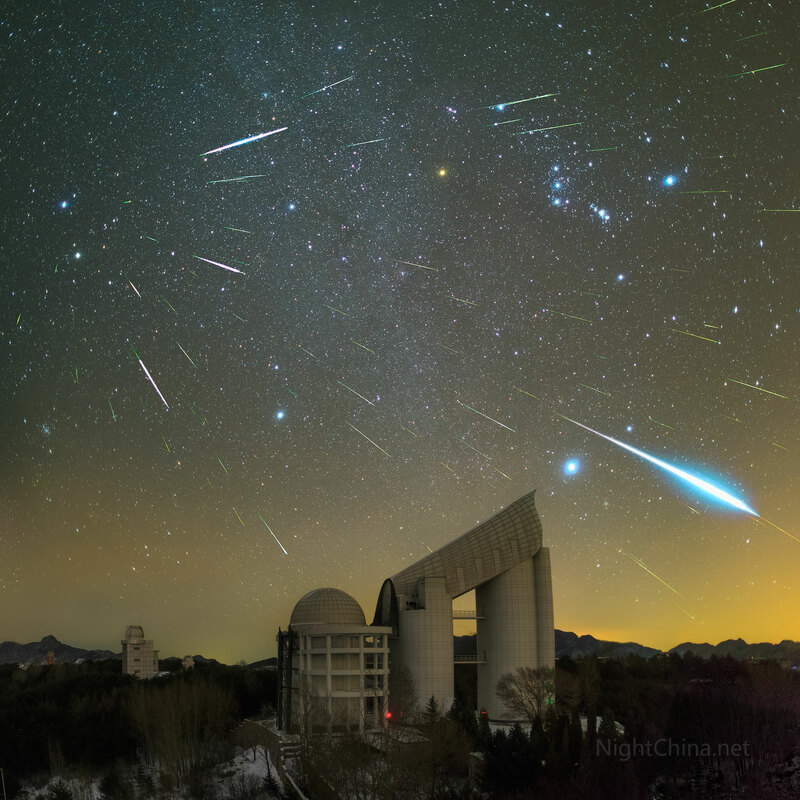 The Geminid meteor shower passed earlier this month, but there is always something magical about those little bits of rock that burn up in the atmosphere while moving at 40 Km/s. Whatever you do for the holidays, have fun, be responsible, and definitely don’t drink and drive. It’s not worth your life or anyone else’s.